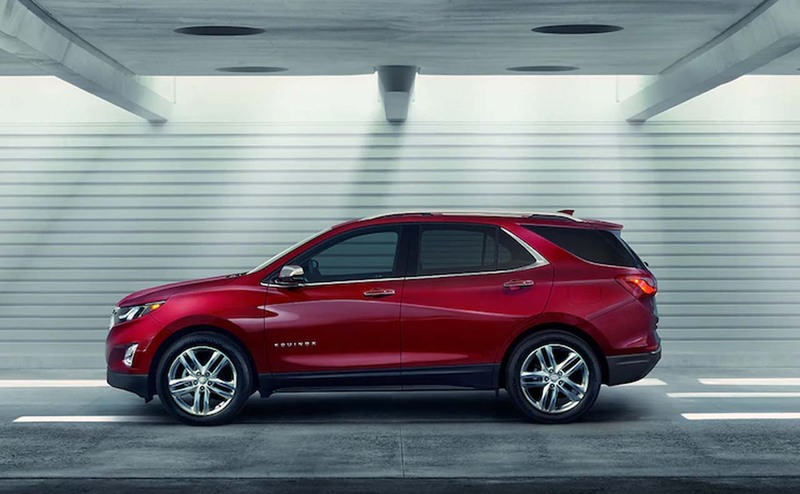 At All Star Chevrolet North, we have the 2018 Chevrolet Equinox for sale. 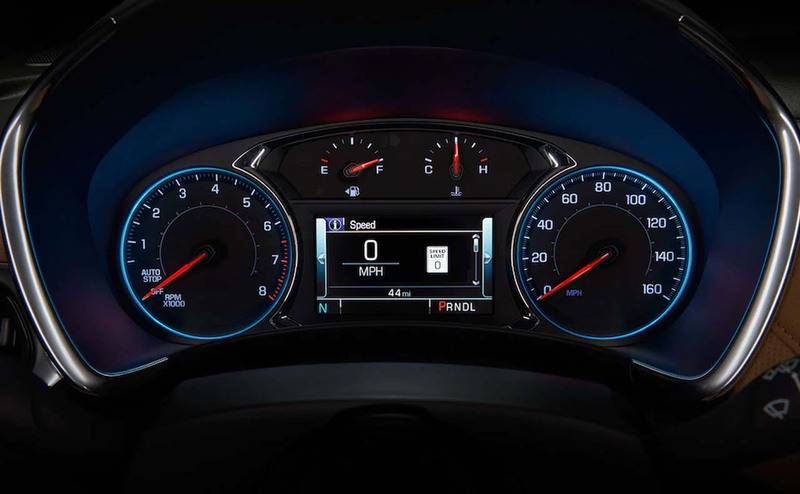 When you turn the key on the 1.5L Turbo engine, you will immediately experience 170 horsepower and 203 lb-ft of torque delivered by a 4-cylinder dual overhead cam paired with a 6-speed automatic transmission. 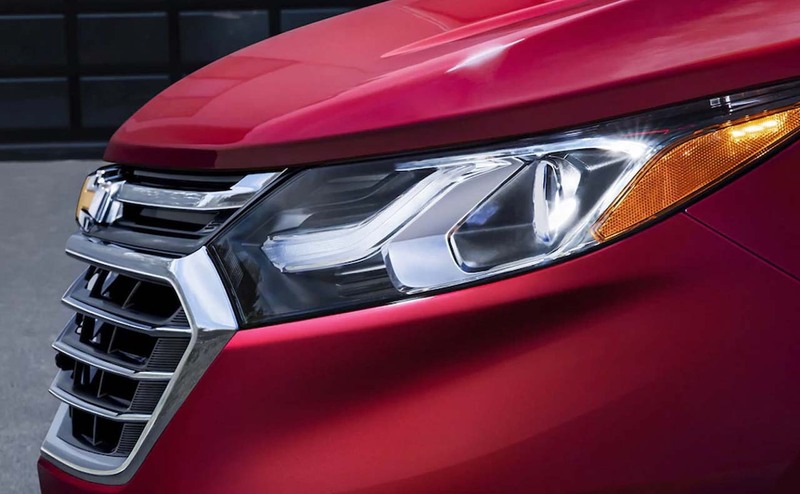 Compare and contrast the all-wheel drive models with the front wheel drive options. 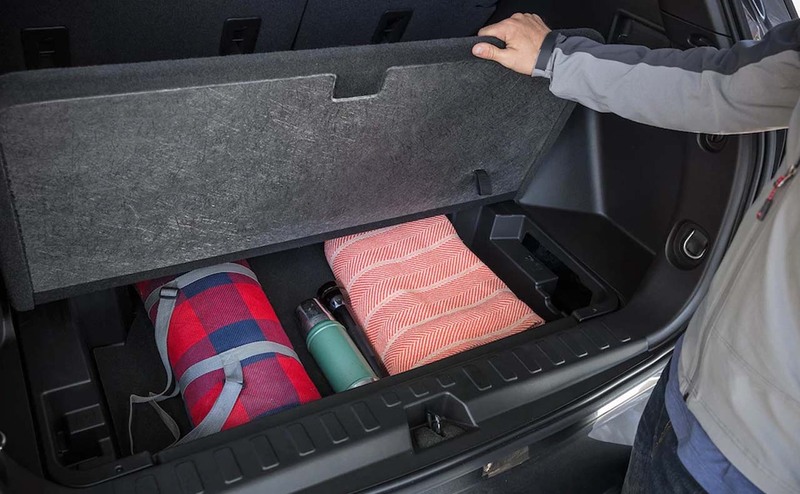 Contact All Star Chevrolet North to discover which system you prefer. 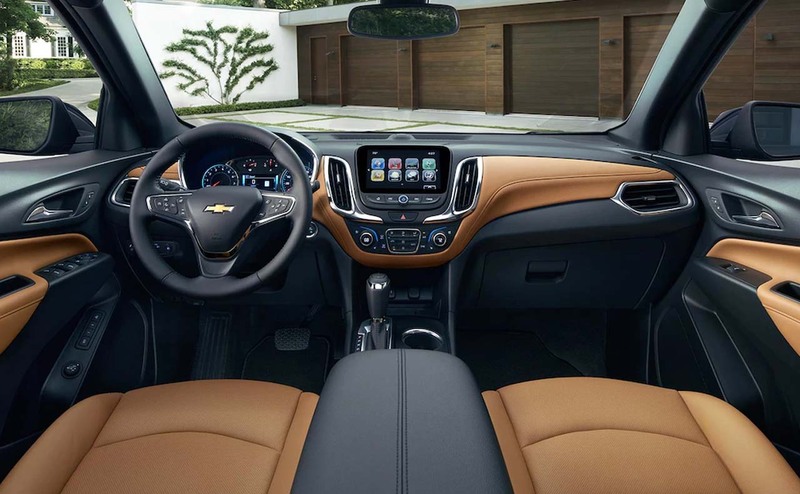 Enjoy the features, impressive safety systems, and warranty options to choose from on this new Chevrolet for sale in Baton Rouge, LA. 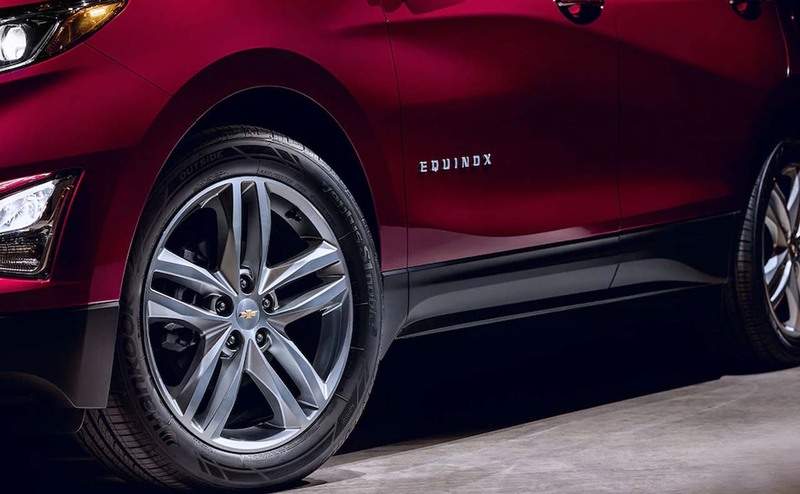 You'll be glad to know that Traction Control, StabiliTrak, and electronic stability control system are standard on the Equinox L FWD. 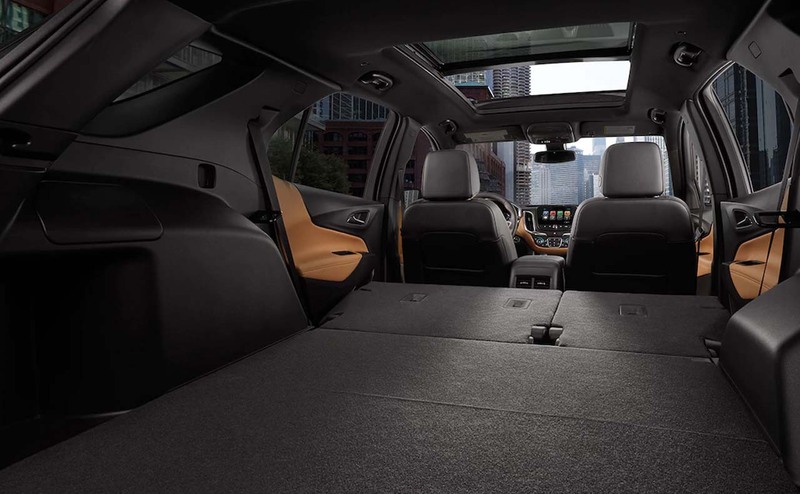 When you upgrade to the Equinox LS FWD, you can choose the available cargo package, cargo mat, and horizontal cargo net. 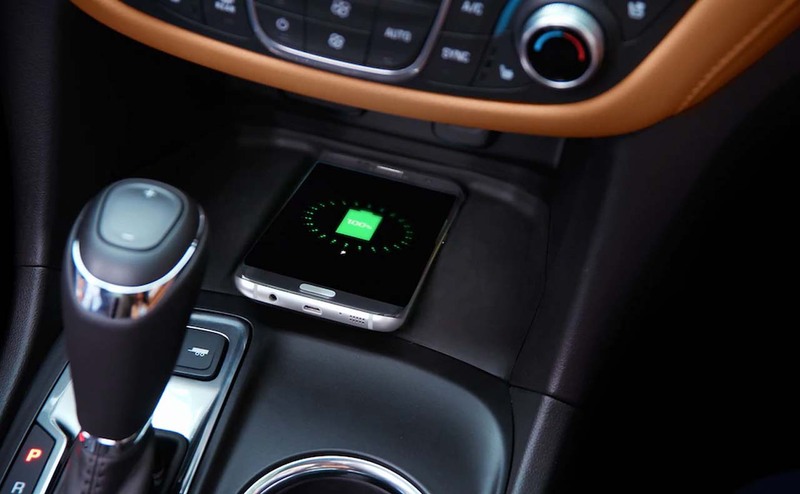 Owners of the 2018 Equinox LT FWD, can tick the box for the available 120-volt power outlet and 3-spoke leather-wrapped steering wheel. The 8-way power driver seat adjuster is standard. 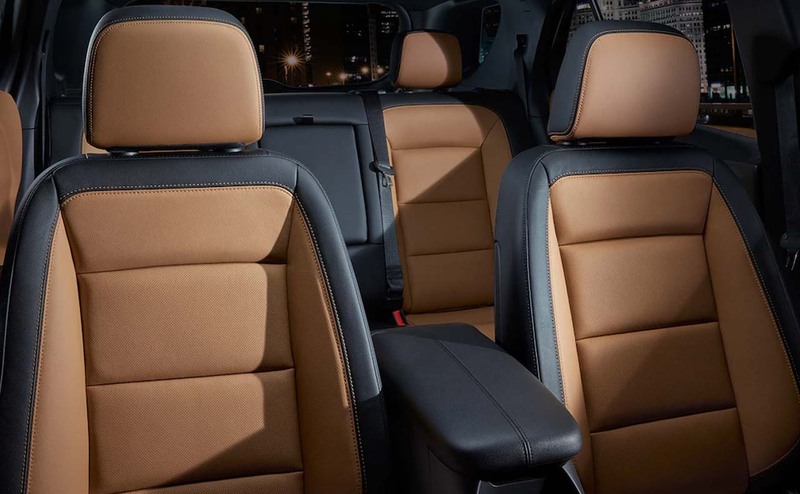 Some of the standard features in the 2018 Chevrolet Equinox Premier FWD include Dual-zone automatic air conditioning, Heated driver and front passenger seats and SiriusXM Satellite Radio. 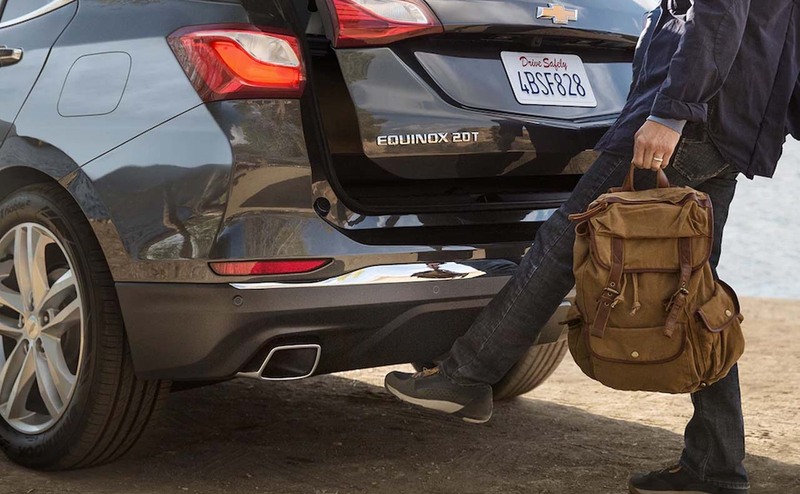 Be sure to connect with our Finance Department to discover the Chevrolet Equinox financing options available to your credit score. Are you someone who loves delivering power to all four corners? Do your local conditions and forecast require 4WD? 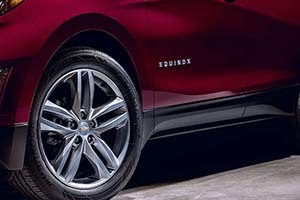 If so, you want to learn what features are available on the 2018 Chevy Equinox AWD models. 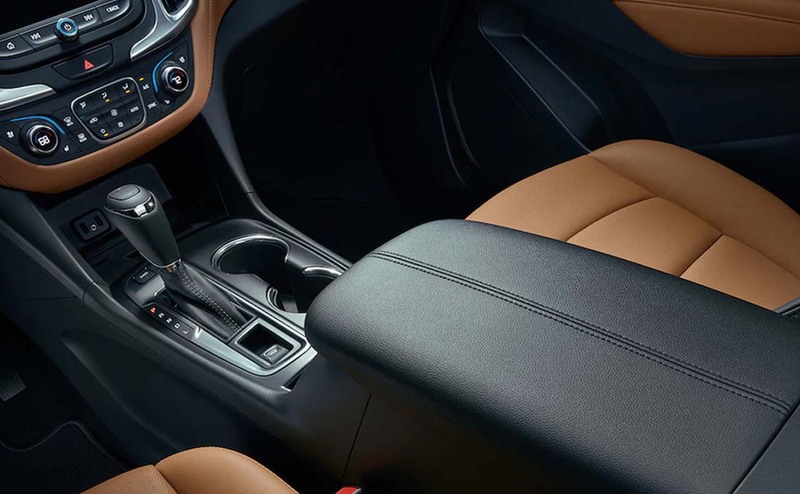 In the base model LS AWD, we find the same Chevrolet MyLink® audio system with 7" diagonal Color Touch screen. 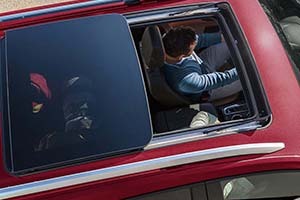 The 8-inch screen is available in the Premier AWD model. The OnStar® Guidance Plan Limited Trial Service, StabiliTrak, electronic stability control system and Traction Control all come standard. 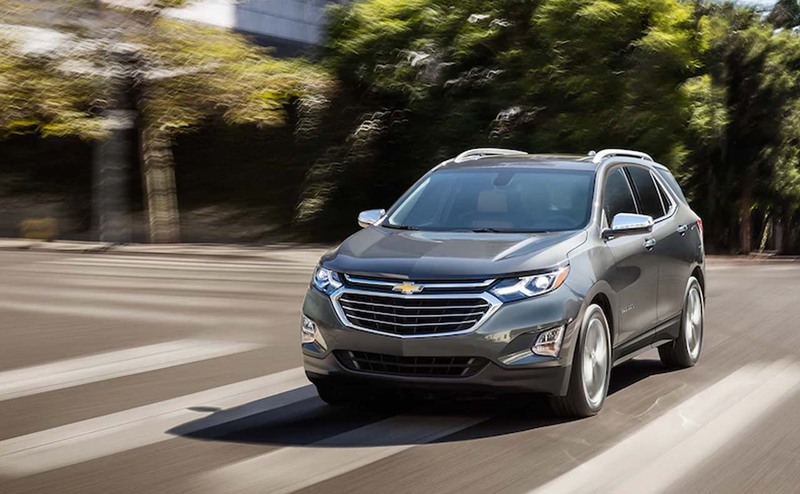 Once the new Chevrolet Equinox is living in your garage, keep it running in optimal condition, schedule your Chevy service online at any time. 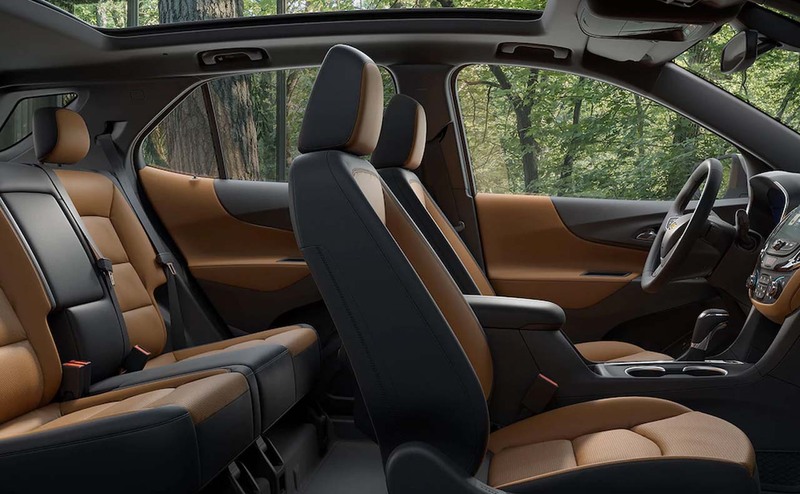 The Chevrolet Airbag system is standard on every 2018 Chevrolet Equinox. 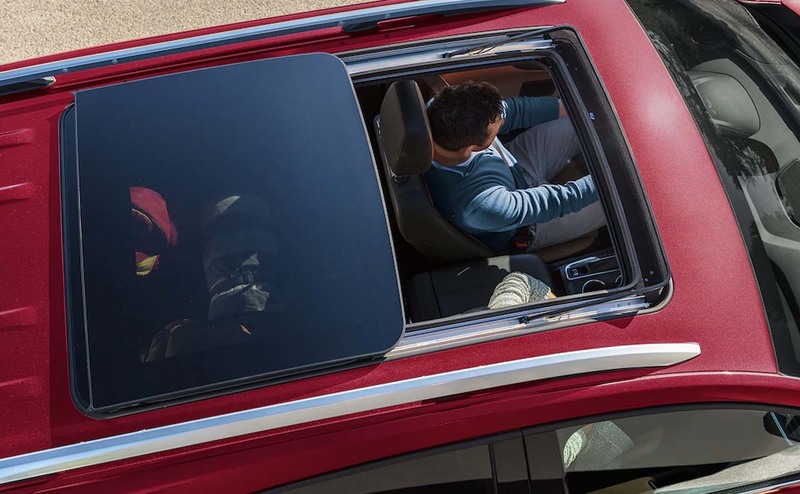 The system includes Dual-stage, front airbags for the driver and passenger with Passenger Sensing System, a Thorax Seat-mounted, side-impact airbag for the driver and passenger, as well as Head curtain side-impact for the front and rear outboard seating positions. 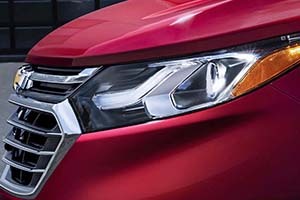 Additional standard safety features include LED Daytime Running Lamps, a dual-note horn, and rear vision camera. 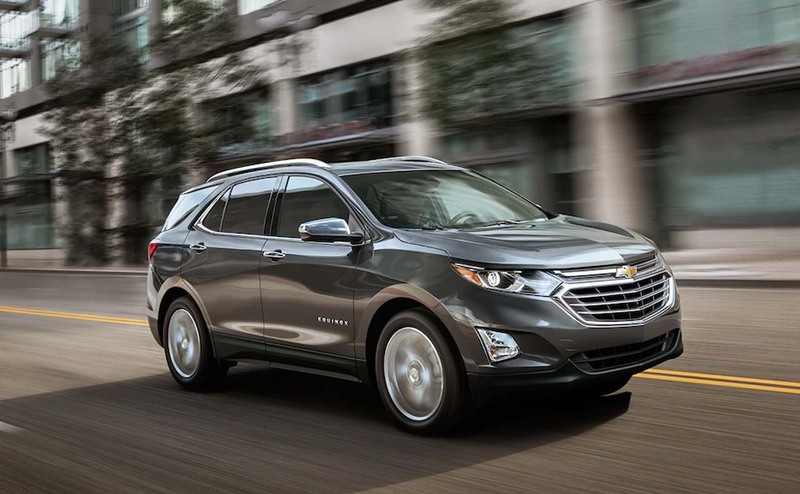 Which 2018 Chevrolet Equinox is right for you? Is it the LS FWD or the Premier AWD? 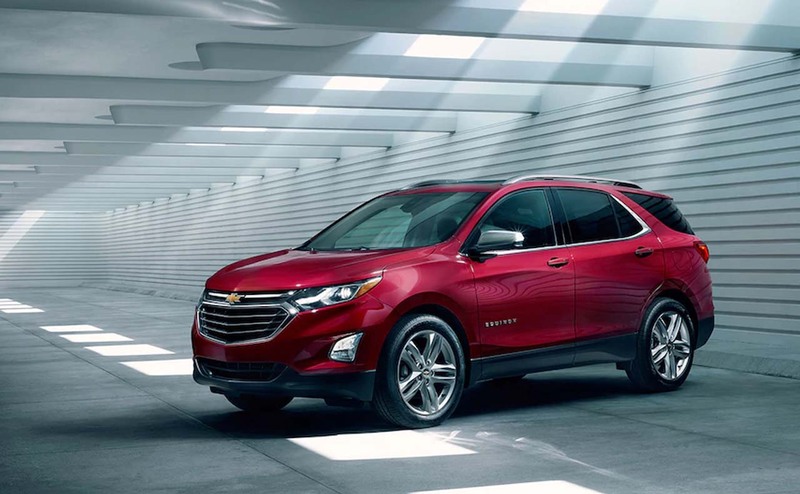 Visit our new and used car dealership in Baton Rouge, LA, and take home the 2018 Chevrolet Equinox that matches your needs today!